VoIP Services: What To Look For In A VoIP Service Provider in India? 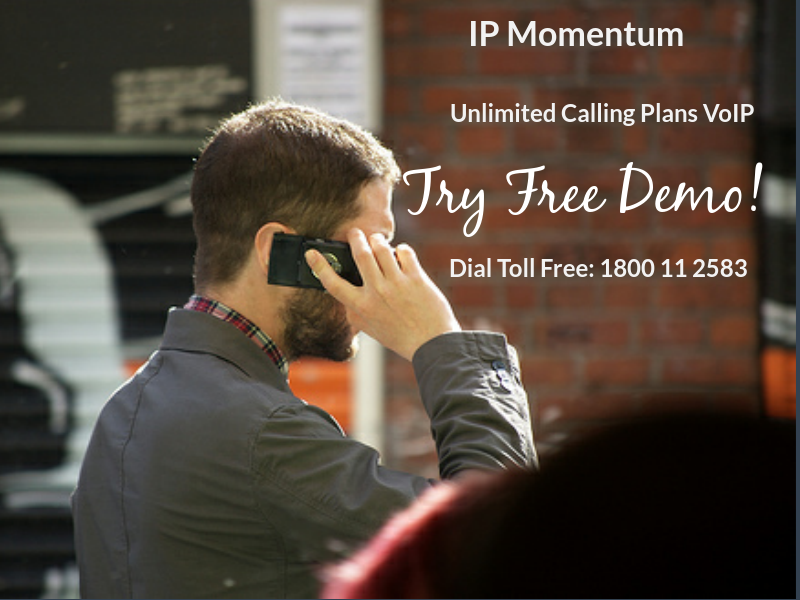 What To Look For In A VoIP Service Provider in India? VoIP, abbreviated as Voice over Internet Protocol is a protocol which is exceptionally useful for purposes like communication or transmitting techniques with regard to multimedia and communication too. VoIP has been given several names like IP Telephony, broadband telephony and so on. However, in the world of internet, almost everything from the past, starting from text messaging to making simple phone calls have diminished to almost an obsolete level. Smart phones with iOS, Android and other operating systems have taken over with the help of the internet and have come up with such wonderful ways of communication like VoIP! VoIP was introduced in the market in the year 1994 and has become extremely popular amongst individuals from the past 10 years. Devices are a portable type. Whereas, VoIP services are services provided to you using different devices. VoIP services not only provide with the same conventional call making and receiving facility, it also provides with additional facilities like video conferencing, call forwarding, click to call, music on hold and so on. When it comes to VoIP Service Providers in India, they are doing extremely well because of the demand and the popularity. Companies in India are doing so well because of the growth in the country and the level of acceptability to new service like VoIP. Not only that, residences are also benefiting greatly from VoIP services as they mostly have international calls to make. They get to make long distance calls at the most affordable rates, along with additional features and great services! It's a great option to consider companies which provide with both inbound and outbound services- making inbound dialing direct. Look out for VoIP Service Providers in India with international call making facility. Reason being, India has one of the highest rates of migration and India loves to keep in touch with their loved ones! So, cheap prices plus happiness. Bandwidth of VoIP services is way higher and cheaper. So, look out for the cheapest possible VoIP Service provider. However, don't forget the quality. One network is more than enough to run for data and voice communications. Choose VoIP Service providers in India which provide you with it and the right infrastructure too! Look out for exceptional features in the potential VoIP service providers. Do they provide you with emailing, faxing, video conferencing and so on or more? Choose the most effective service plan. Also, remember, choose what you need, not what others like. Ultimately, you need to use the services, not your friend. Have a look at the reviews and testimonials. They are the true representation of the quality of services the particular VoIP Service provider provides with. Not only that, you'll have a fair idea as to whether you are really up for a VoIP Service provider like this or some other giving you clarity at it's peak. This is very important- What's the point of purchasing VoIP Services from VoIP Service providers who are non- existent once you purchase their services? Make it a point to know how updated they are and they keep you as far as the offers and feature upgrades are concerned. VoIP Services are a revolutionary service we can ever obtain at such affordable rates. However, you as a client need to do your research well and not rely upon your friend. Reason being, your friend might have different requirements from you leaving a negative impact on you with regard to VoIP Services. Not only that, you'll get to know so much about VoIP giving you clarity and making you more knowledgeable with regard to offers, features and so on preventing from you to pay more. VoIP is one of the most exquisite internet calling alternatives in comparison to the traditional calling technique. This world is going ahead so do you need to go ahead. Why pay so much more for low quality, less features traditional calling services when you have VoIP?